The Doobie Brothers will be performing at McMenamins Historic Edgefield on June 20th, 2015. If you're a huge Doobie fan and you're not able to get tickets then you could always listen from the Donald L. Robertson City Park located right next to Troutdale's Edgefield. Learn about The Doobie Brother and their music below. 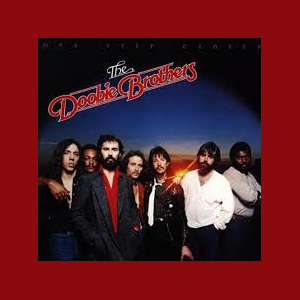 As durable as American steel, Northern California’s four-time Grammy winning Doobie Brothers sound has become part of America’s musical firmament, sampled on dance records, reinterpreted on “American Idol,” and a fixture on radio formats from top 40 to classic rock. They continue to write and record new material, tour the world, boasting one of the most loyal fan bases in music, all while breaking new creative ground in the exploration of their musical connection with Nashville.